Tea Tree and Geranium Essential oil soap. Homemade Soap Recipes.Soap making instructions. 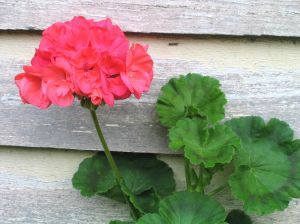 Both Geranium essential oil and Tea Tree essential oil are renowned for their antibacterial, antiviral, antiseptic and antifungal qualities. 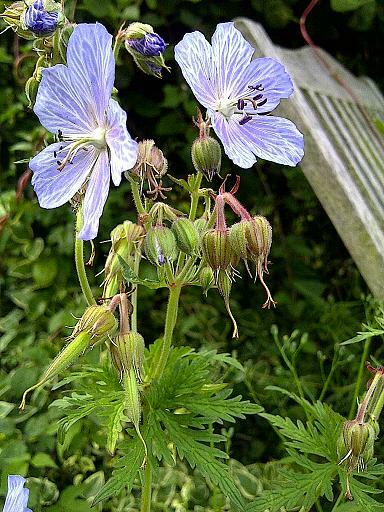 Geranium Essential oil is a well known anti-inflammatory used for soothing skin with conditions such as eczema or psoriasis, also it is good for skin affected by insect bites. 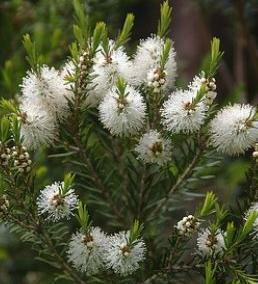 Tea Tree oil has been used for centuries in Australia ,its efficacy has been widely documented and it is now being used in many hospitals to reduce the effects of harmful bacteria such as Staphylococcus aureus. If you would like to read more about the research undertaken in this field with Tea Tree Oil, please follow this link to the Australian Tea Tree Industry Website - for more information on Tea Tree oil. This soap is brilliant as a mainstay by the kitchen or bathroom sink, to combat effectively any unwanted nasties, it is a fabulous soap for children and adults alike, kind and gentle but with a powerful bacteria zapping punch ! It is also a great soap for acne sufferers, with its antiseptic and anti-inflammatory attributes. Soapmaking instructions for Geranium and Tea Tree Oil Soap. 9.Add the Geranium and Tea Tree essential oils into the mixture, give the mix one last gentle zizz with the stick blender to fully incorporate the final ingredients. Now pour the geranium and tea tree oil mixture into your chosen mold. Enjoy your Geranium and Tea Tree Oil handmade soap ! See the links below for more tea tree oil uses ! Go to Make Soap page from the Tea Tree Oil Uses -Geranium and Tea Tree Oil Homemade Soap recipe page. Tea Tree Oil Uses .